FRANTIC to save her crumbling marriage to hunky James Brolin, wrinkling diva Barbra Streisand has gone all out with plastic surgery and is now totally unrecognizable — except for her iconic NOSE! “It’s the only thing left on her face that looks like her,” says New Jersey cosmetic surgeon Dr. Lyle Back, who hasn’t treated the Yentl star. Want to find out more?! 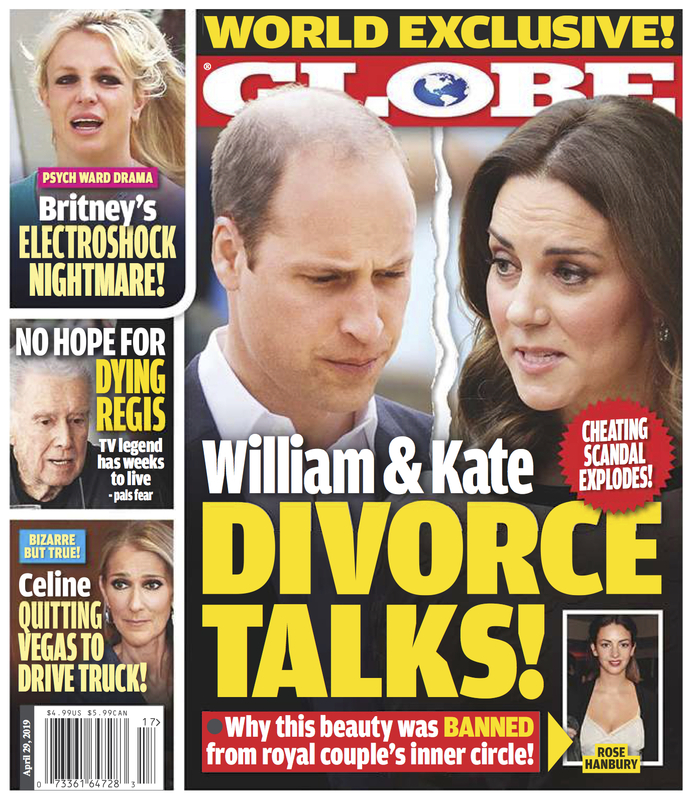 Buy GLOBE today and get all the details on Barbara Streisands' new face at your nearest Wal-Mart, supermarket, and newsstand!